Deborah began her journey in the healing arts in 1975 upon receiving a BSN from East Carolina University. Her nursing career began with fifteen years of critical care nursing in Intensive Care at Wake Forest University Baptist Medical Center, followed by four years as a Nurse Educator for Hospice of Winston-Salem Forsyth County. Deborah’s visionary process led her into becoming an entrepreneur in holistic nursing practices and in Integrative Medicine. Deborah is a nurse educator who teaches and lectures both nationally and throughout the world. She served on the International Board of Directors for Healing Touch with whom she was both practitioner as well instructor. She studied different forms of energy medicine and indigenous ways of healing for the past 30 years. Deborah created and held the first position as Director of Healing Touch Education in the Center for Complementary and Integrative Medicine at Wake Forest Baptist Medical Center. She also held a position as a Research Associate in the department of nursing education & research at Wake Forest Baptist Health. Deborah launched a Healing Touch Consult Service for in-house patients at Wake Forest Baptist Medical Center. This service was available to all patients, with no fee for service. It was a unique volunteer service, staffed by nurses and other professionals who had in-depth training and education in the art of Healing Touch. In the first year of operation over 700 patients were served. 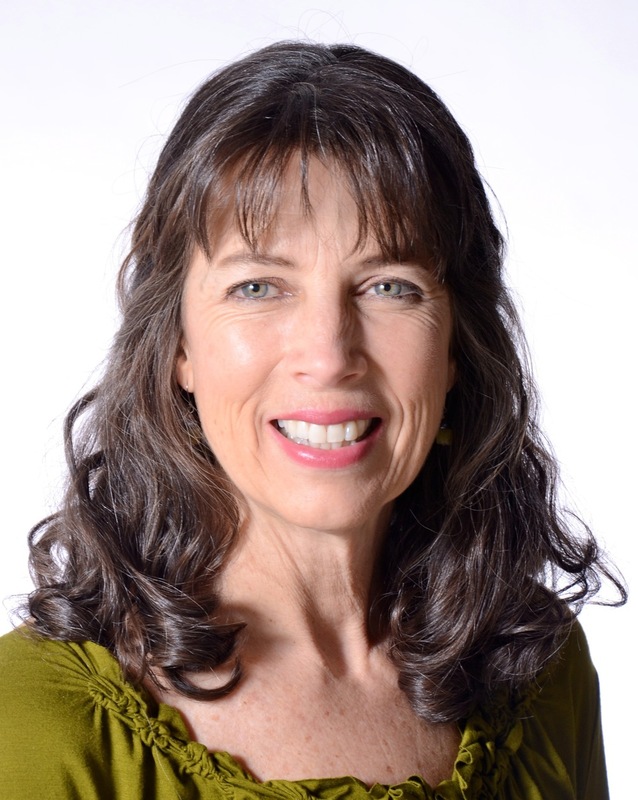 Currently Deborah is a holistic nurse educator in the Wake Forest Center for Integrative Medicine, teaching courses in the art of healing, energy and biofield medicine. In addition she is an energy medicine provider in the Integrative Medicine Clinic of Wake Forest Baptist Health. She holds a license as a Registered Nurse and a license as a Massage and Bodywork Therapist. She also holds a certification as a Healing Touch Practitioner and Instructor. “As I age with a lifetime of study and of practice, may my work reveal a small glimpse into healing and the effects human beings can have on one another. May I offer understanding of compassion and intention and may I set aglow within others the desire to carry forth kindness, teaching them how to become a Healing Presence.